Famed for being one of the five celebrated lakes of Udaipur, Udai Sagar Lake is located in the eastern side of the city and owes its establishment to Maharana Udai Singh. 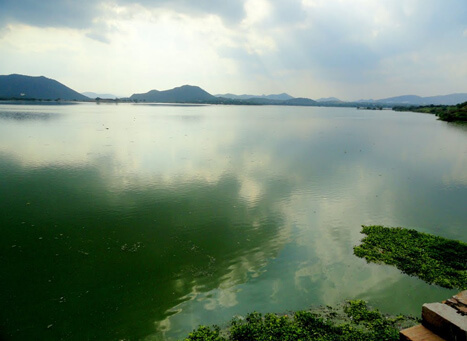 Formerly built to supply sufficient amount of water to his land, this lake of Udai Sagar has been undertaken by the National Lake Conservation Program for the purpose of restoration. Presently used as water supplier to the closely situated zinc smelter, Udai Sagar offers a commanding view of the evening silhouettes. 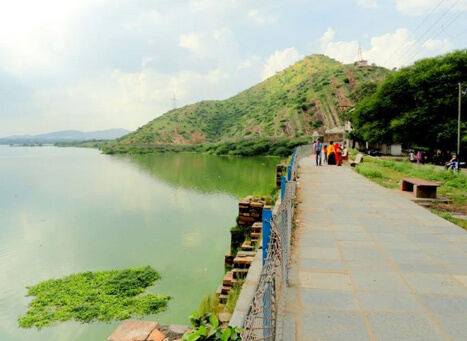 A fresh water artificial lake near to Uday Sagar Lake is the serene lake of Pichola which was recently developed as one of the adjoining lakes and was basically developed to meet the water requirements of the area. 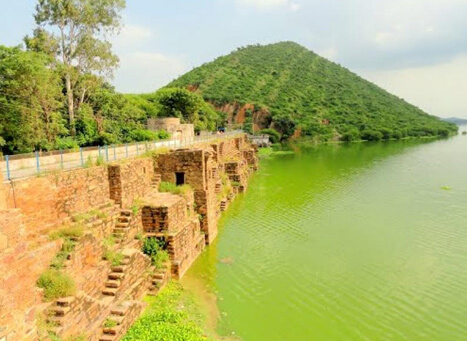 Housing two islands on its embankments, this lake is adorned with sundry palaces that overlook the striking lake. 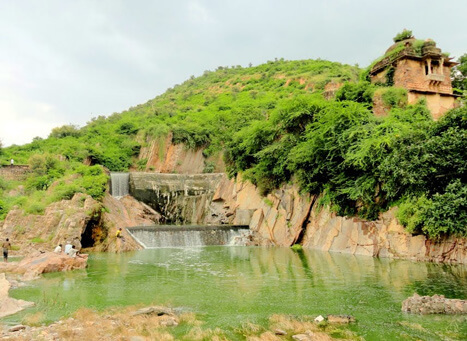 The famous Jagdish temple is Udaipur’s biggest temple that bears the constructive work of Indo-Aryan style and follows the logic of Vastushashtra besides topping the chart of must see places in Udaipur. Resting on the western side of the Pichola Lake, Arsi Villas is a beautiful island established by Maharaja Arsi Singh and beholds the heavenly sight of the evening sky besides being home to a multitude of migratory birds.